Leicester, Vermont was once abandoned when many of the men were taken to Canada as prisoners in the Revolution. 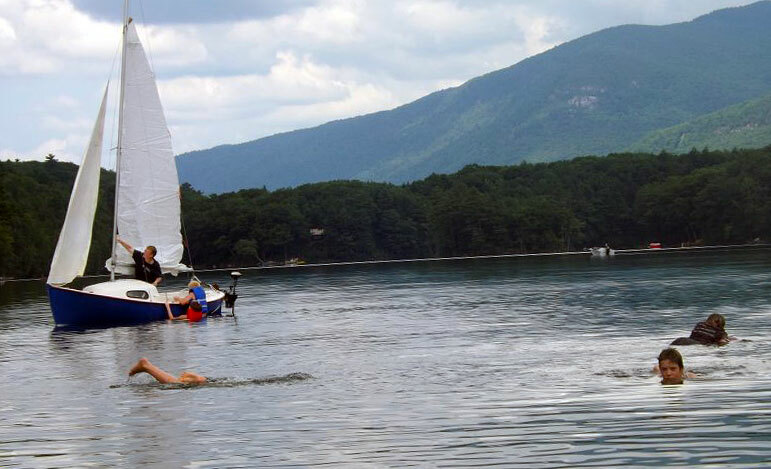 Located here is Silver Lake Recreation Area and Fern Lake (see photo below). 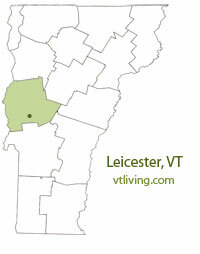 To share any Leicester, VT information, contact us. Learn more about advertising in VTLiving.